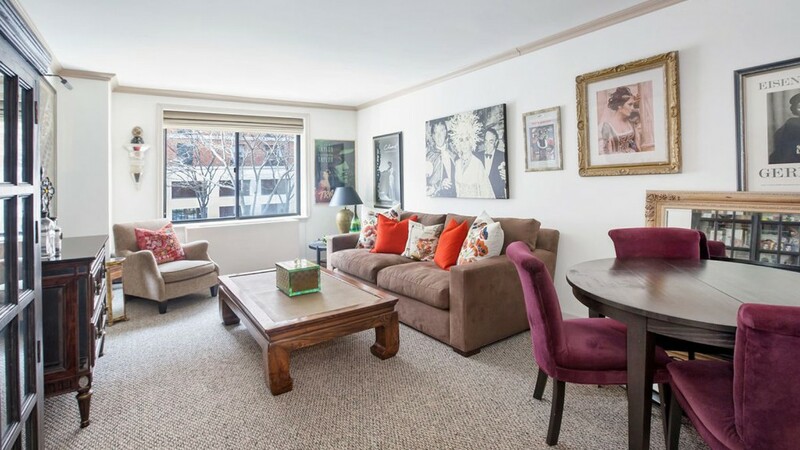 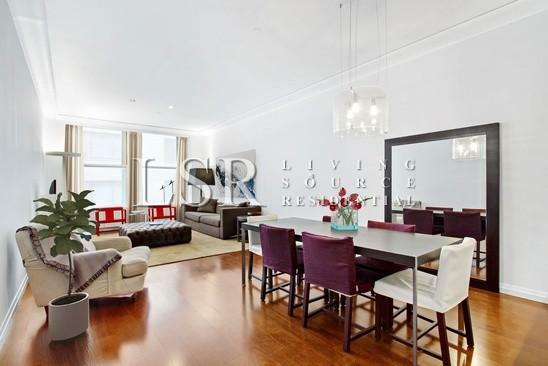 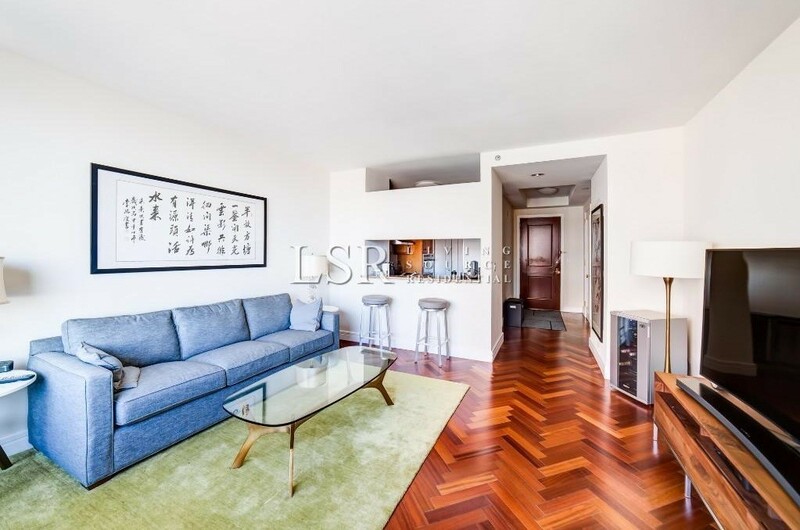 Located in Battery Park City, 70 Battery Place is a 209 unit rental building spread across 9 stories. 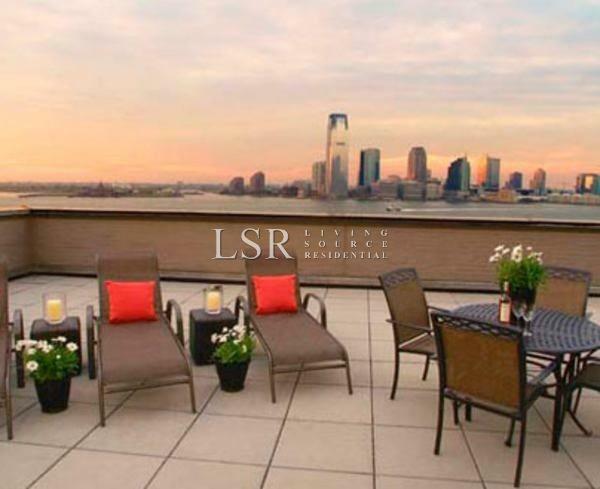 The building features a 24 Doorman/Concierge, multiple elevators, roof deck, fitness center and laundry rooms conveniently located on each floor. 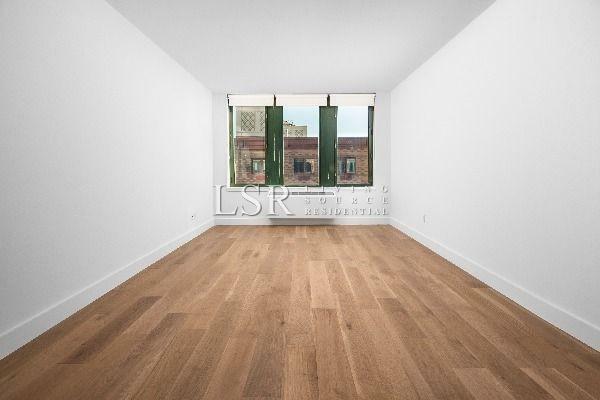 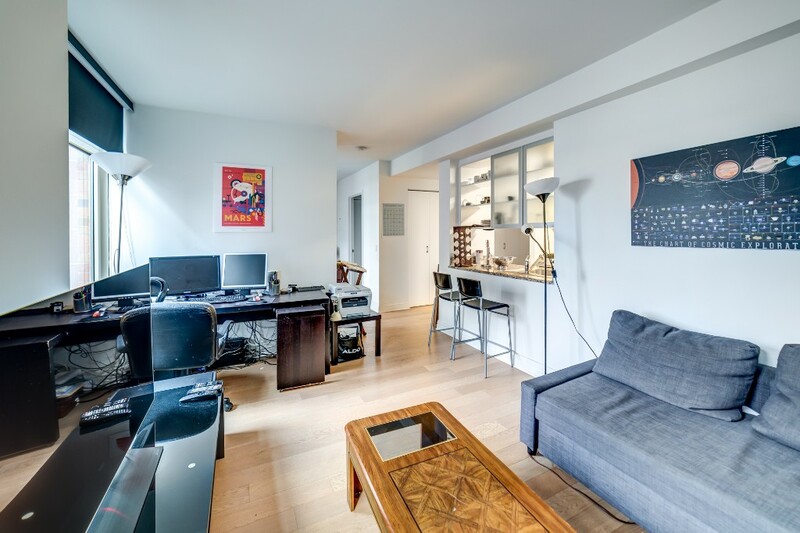 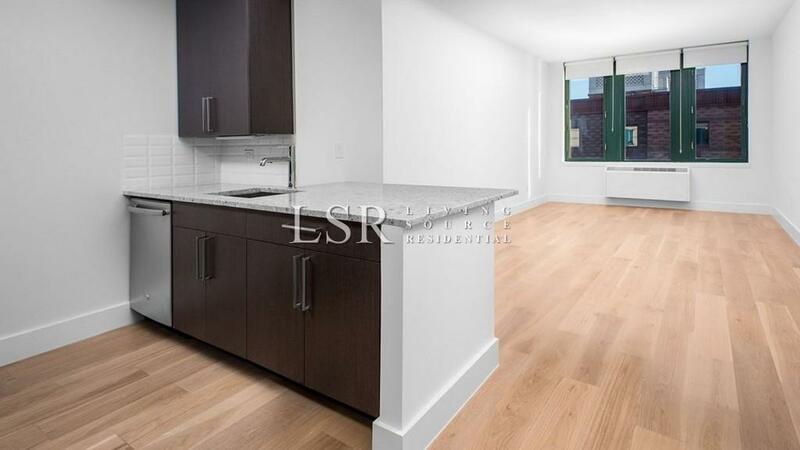 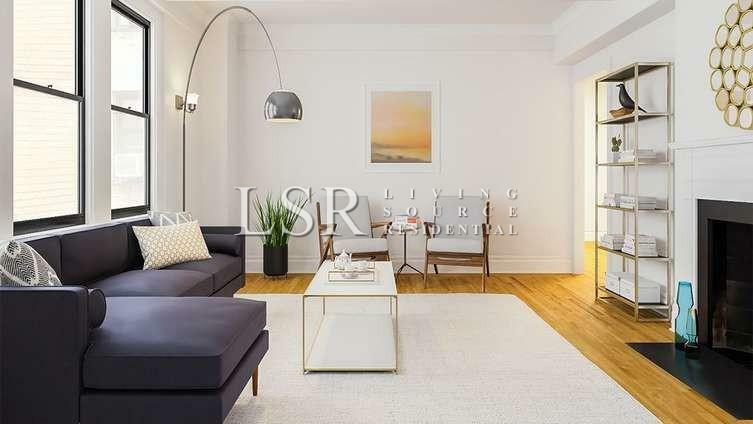 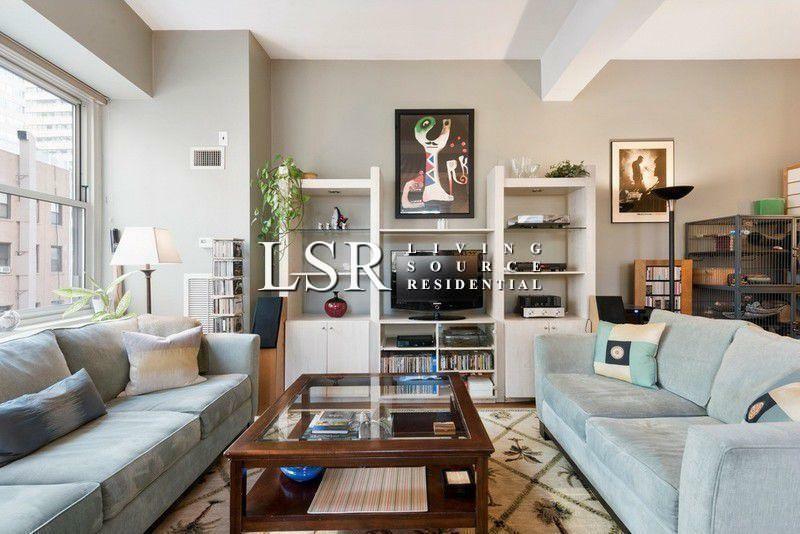 Gut Renovated, brand new stainless appliances, new wide plank long stripped oak flooring, large closets, brand new bathroom all await in the gorgeous apartment.